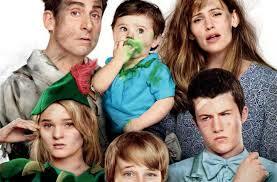 Yesterday, Mom, Jack, and I saw Alexander and the Terrible Horrible No Good Very Bad Day. It was AWESOME! It had strippers, a Peter Pan that is drunk, an alligator, a kangaroo, and a…green baby? We also went to Pumpkin Splash. It had a bouncy castle, bat cave, what is in the box, throwing bats, golf, bobbing for apples, and pumpkin splash. 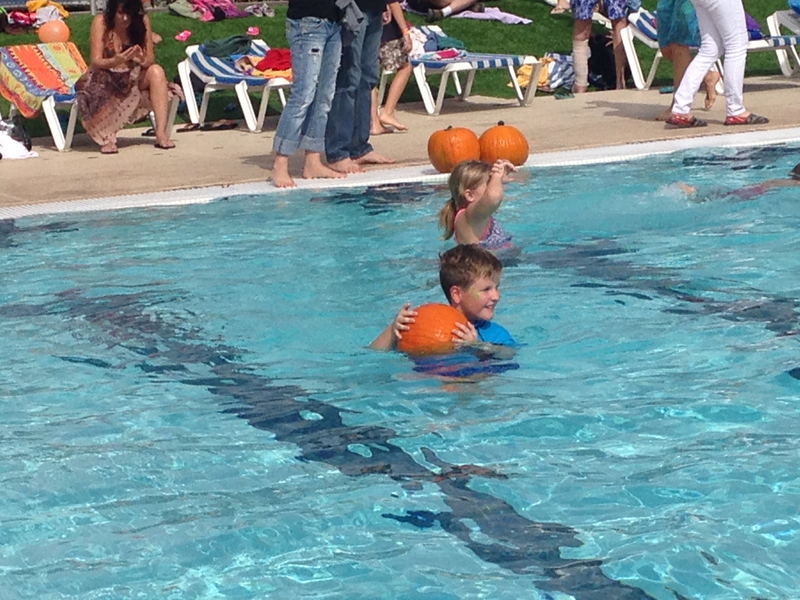 Where you go in to the pool and get a pumpkin! Let me tell you a secret, no place in the world has more people in one pool ever!